This the best top-grossing game ever! Based on a famous 1980's game ,Steam Blocks and bricks is a great re-skin. Do you want to relax and have fun with the use ? 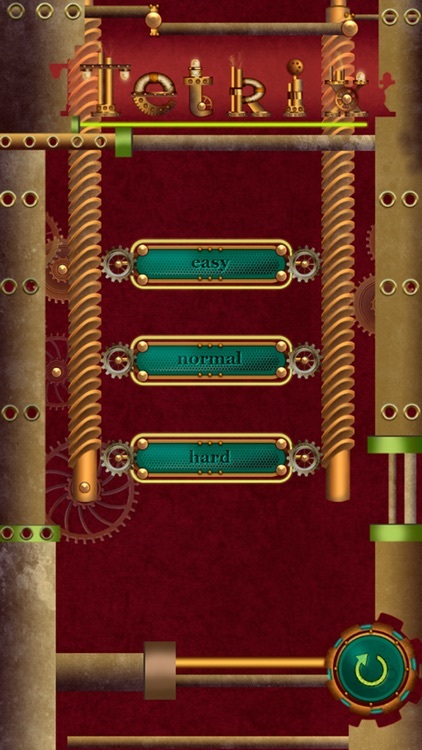 We offer you to download FREE game Block Puzzle: Steampunk (Tetrix) in steampunk style. The game is suitable for all ages. This is a very exciting and atmospheric puzzle game. Drag over the blocks and fill the cells. 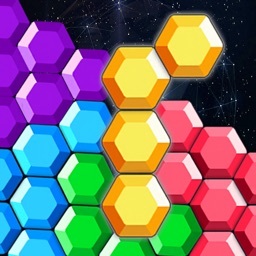 Let's play a simple and addictive puzzle game! 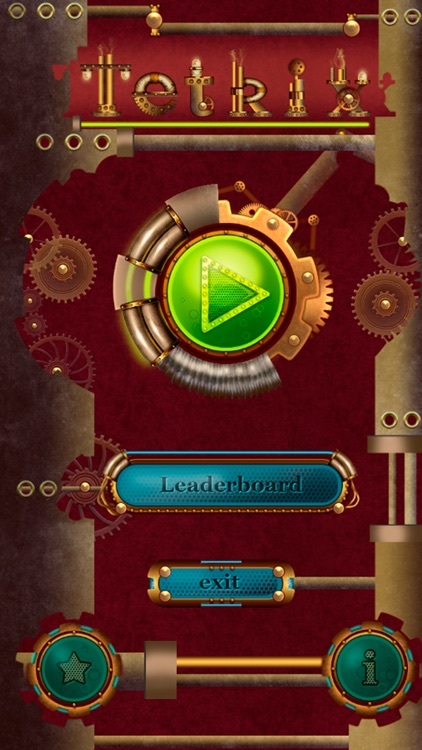 Only start it, and you will immerse yourself in excellent atmosphere of block puzzles and Steampunk. You can enjoy the game for FREE! 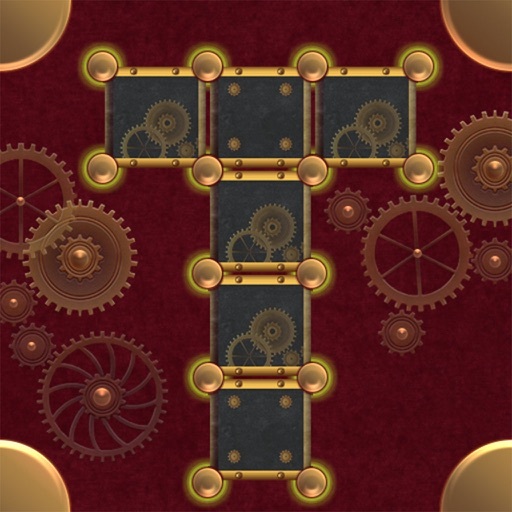 The best puzzle game Block Puzzle: Steampunk helps you to improve complex planning skills and critical thinking, because it requires the player to make quick decisions in the process of combining pieces of different shapes. 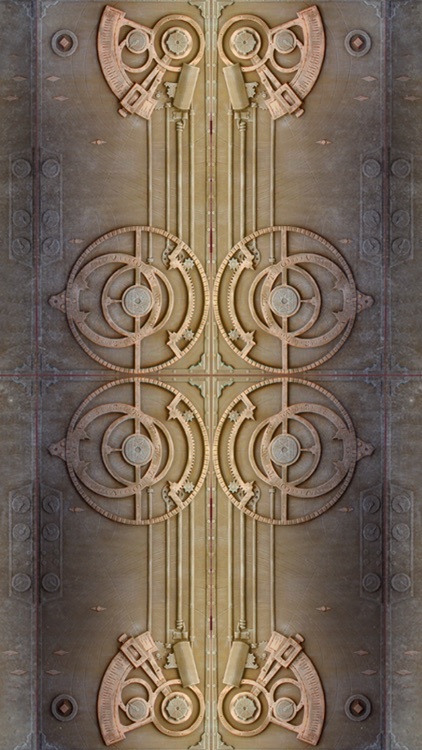 Game Block Puzzle: Steampunk is able to provide a comprehensive influence on your brain. 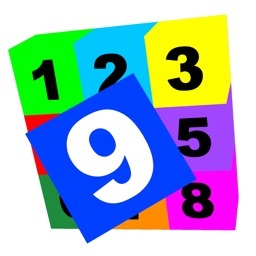 To play this game you need to use great number of cognitive processes such as concentration, hand-eye coordination, memory, etc. 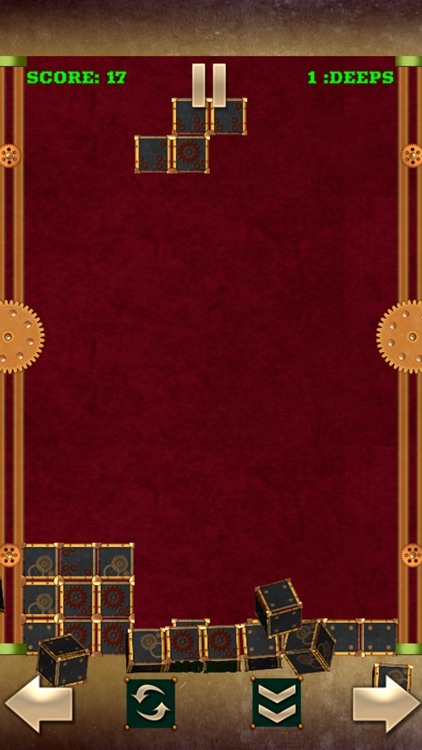 Stylish design of Block Puzzle: Steampunk with its original design and pleasant audio series provides the player aesthetic pleasure from the game. 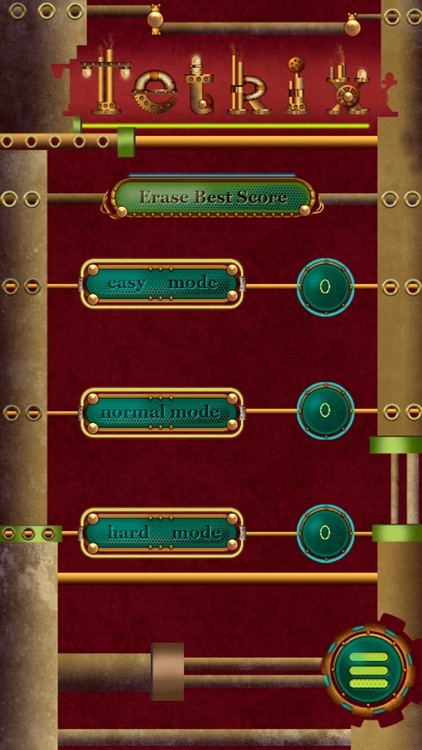 The game has three levels which depends on complexity, so that it is suitable for beginner and professional. Improved management that is oriented for all users will allow you to play as one hand or two. You don`t need to make any settings, just run and play as you wish. - Turn over the blocks as you wish. 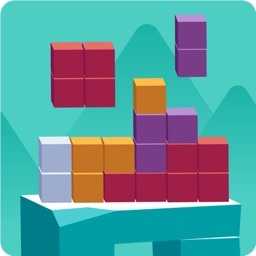 - To move the blocks, drag over them by tap on it or using the pointers or just click on the left or right side of the screen. - Try to fill a row. When your row will be filled your blocks will scatter in the air and you will get points. The game ends when the grid will be filled by any form of blocks. - Don`t worry! Time is not limited! rotate them in a way you need As Soon As Possible! By tapping the "LEFT" and "RIGHT" Arrow keys, you can slide the falling Tetrimino from side to side. 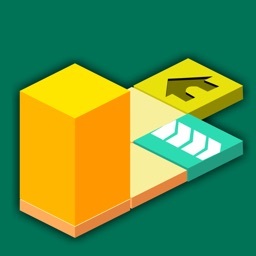 By tapping the "Dual Arrow"(rotation button) key or on the falling block, you can rotate the blocks 90 degrees clockwise. To clear a line, every square of the row has to be filled. Because of cool smooth graphics and Steam punk design this game has it's rebirth! 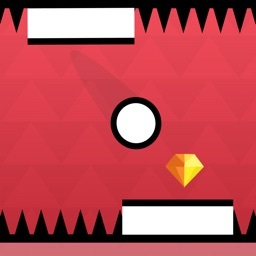 Attractive and eye-catching design make this game addictive and very interesting again! So check it out ! Download it right now and enjoy!